Help us grow our engineering team, responsible to release of engineering data which may include, but not limited: drawings, dynamic seat design and certification, and other technical data to ensure quality of our product and services are delivered to our customers. What intrigues you about Seats Engineering? Providing intermediate level design and analysis of dynamic passenger seat design and certification? Work with complex CATIA surface modeling? Developing design and installation work instructions, procedures and recommendations? 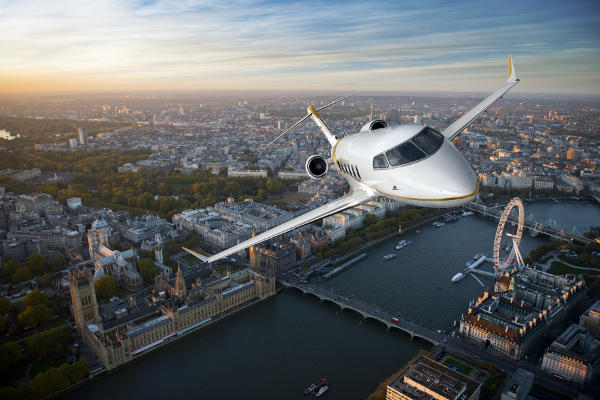 Maintaining awareness of FAA/EASA regulations and required compliance? Continuous learning and developing knowledge of application of technical principles, theories, and concepts in passenger seat design and certification? Bachelor’s Degree in Mechanical Engineering or comparable. 2 – 6 years of experience in Interiors and/or Mechanical Systems Engineering or equivalent in aerospace. CATIA V5 and/or CATIA V6 experience required. 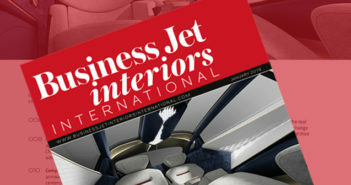 Experience with executive interior components and systems. Experience with aircraft furniture and non-structural composite design. ASME Y14.5 Geometric Dimensioning and Tolerancing.